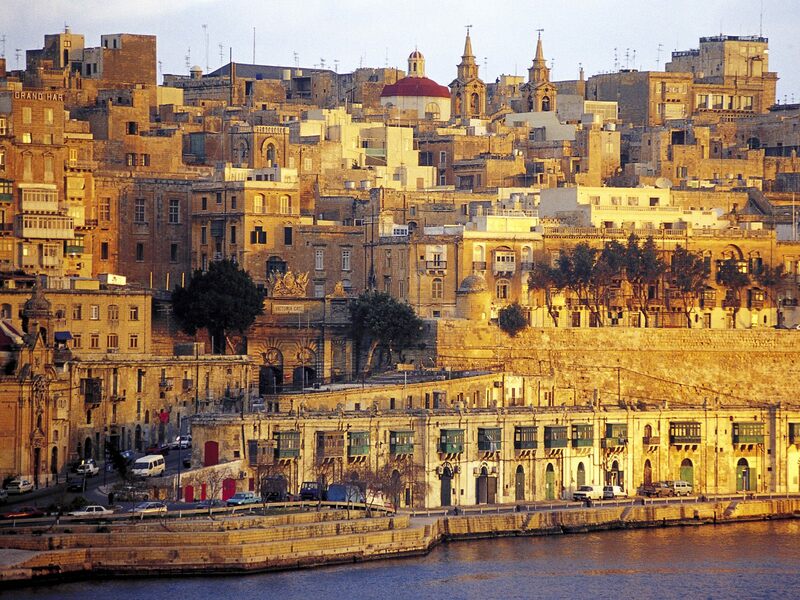 Malta is an island country in Southern Europe. It has become a reputable business and financial center due to the possibility to offer attractive and different types of business solutions for corporations. That is the reason why so many investors consider Malta company formation. In 2004, Malta joined the European Union but in 2008 – became a member of the eurozone. The economy of Malta is mostly based on tourism, however, international trade with industrial electronic equipment and appliances is popular as well. The network of double taxation treaties have contributed substantially to Malta’s successful development as an international business center. Malta has solid comprehensive legislative framework which provides a sound basis for conducting business activities. Particularly in financial services, shipping and online gaming sectors. Malta is a Civil Law jurisdiction, all modern legislation including company tax and maritime laws are modelled on their UK counterpart. Contact Us or request a Call Back and receive a free consultation.